The RCA (Rabbinic Council of America) includes rabbis who have been ordained by many dozens of yeshivot and prominent rabbinic personalities. 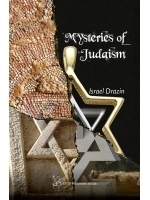 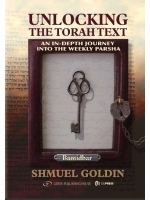 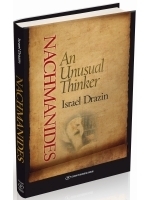 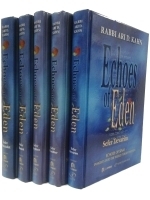 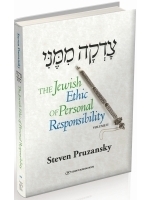 During its many decades, it has been led by outstanding rabbinic personalities. 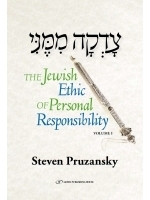 Most notable and distinguished was the late Rabbi Joseph B. Soloveitchik, guiding spirit and mentor to the RCA until his death in 1993. 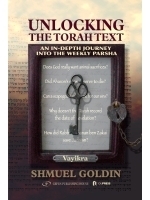 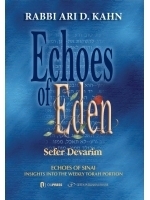 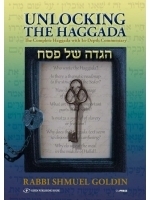 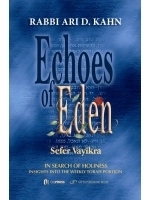 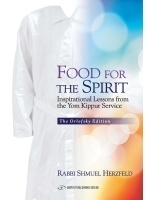 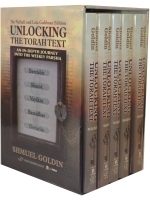 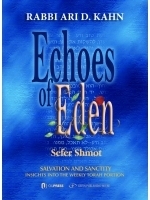 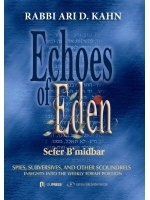 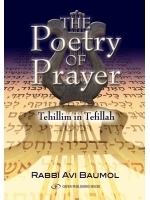 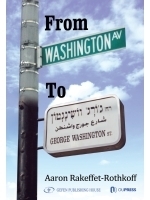 Gefen is proud to publish and distribute RCA Affiliated rabbis.